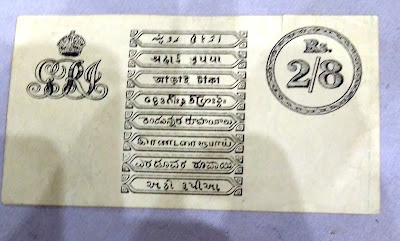 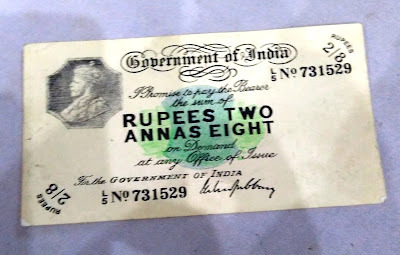 I found some of the interesting notes from one follower of Grandpacoins who sent to our mail id about 2 Rupees 8 Annas of Government of India . He wants to sell this and not sure if it is still with him . 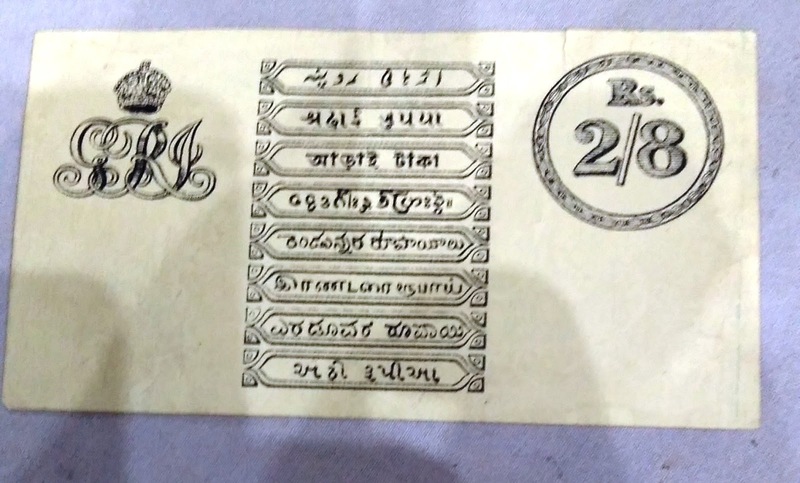 You may check with below contanct details Contact -9437380357 as same as WhatsApp no.